Behind every great day is a great night at the Comfort Inn hotel in Rockland, MA. 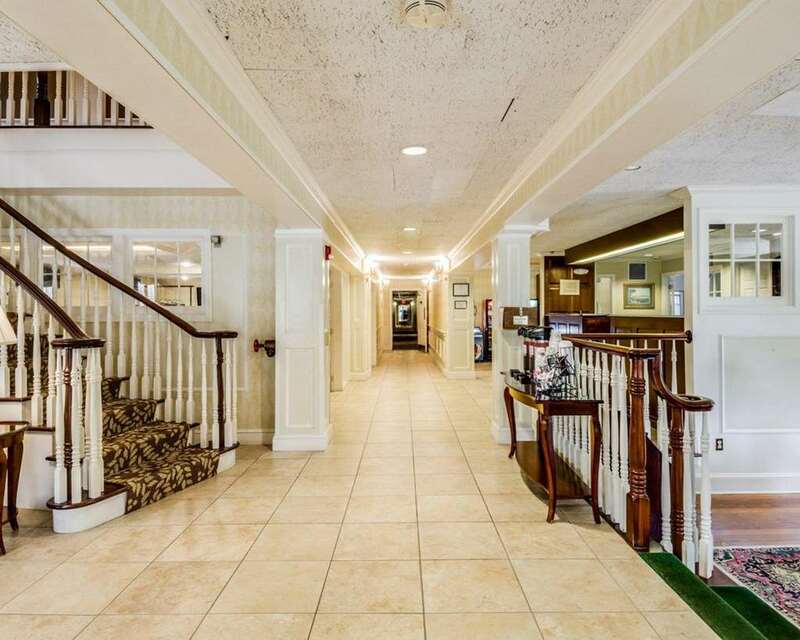 We are situated between historic Boston and Cape Cod on Route 3 near popular activities and sites like the Boston Logan International Airport, Hanover Mall, Nantasket Beach, Rockland Golf Course, Cohasset Marina and the South Shore Plaza. Take advantage of our free hot breakfast, free WiFi, exercise room and guest laundry facilities. Guest rooms include irons and ironing boards, hair dryers, coffee makers and TVs. Also, earn rewards including free nights and gift cards with our Choice Privileges Rewards program.